Smartphones and apps have opened the floodgates of free online dating. And why not? You can meet lots of interesting people online - more than you'll meet in a loud, smoky bar. You can filter them to make sure their age, appearance, background, and interests are compatible with yours. And it's fun. Research firm GlobalWebIndex reported in 2015 that 91 million people are using apps like Tinder. Why not? Tinder has millions and millions of users. Surely the person you're looking for has an account. Maybe so. But Tinder's strength - that it is so widely used - is also its weakness. You're not looking to date millions of people. You're looking to find a particular someone. Suppose you’re interested solely in guys with beards. Or maybe someone who shares your religious background. A general-purpose dating app may let you set filters so you see only members who match your criteria. But that doesn’t mean you’ll find lots of them. Like you, people in niche categories find general-interest dating sites and apps frustrating, inefficient, and boring. So you don’t find them there. Luckily, savvy website operators have created specialized dating sites for people with particular interests. 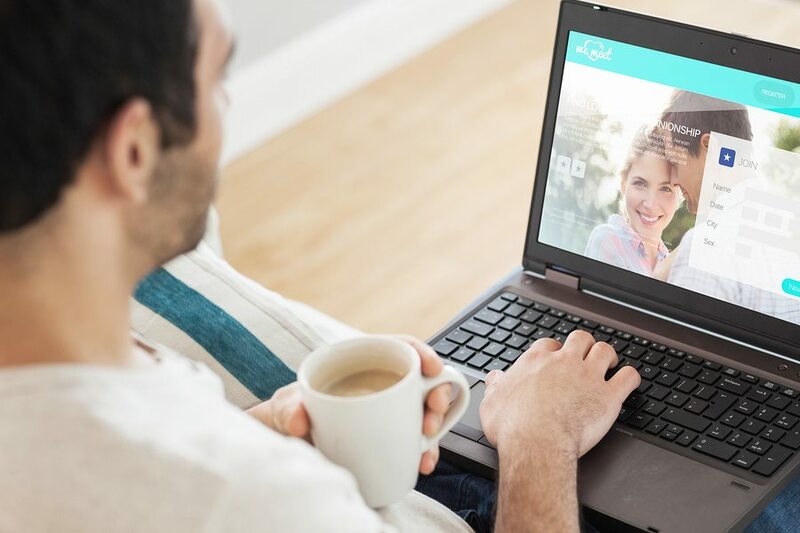 You can now find a website to help you connect with guys with beards, or fellow Catholics, or big beautiful women, or guys with children, or women with tattoos, or married people interested in discreet relationships, or...well, you name it! A niche dating site is more efficient because you don't have to wade through the profiles of lots of people who don't match your interests. Better yet, such a site is a community of people who share your attraction. You'll enjoy a real sense of community at a niche site. You can pick up useful online dating tips, chat with like-minded singles, and compare experiences. A niche site attracts precisely the people you are looking for. And because it rewards their searches with qualified potential partners, they stay active. They tell their friends. The site becomes more and more useful over time. Best of all, you can be sure that you'll find just the kind of dating partner you're looking for. Let other singles waste their time swiping left and swiping right on Tinder. You're better off with a niche dating website where you can meet exactly who you're looking for.